Daraz New Year offer 2076: Amazing Vouchers, deals, discounts and Mystery boxes. 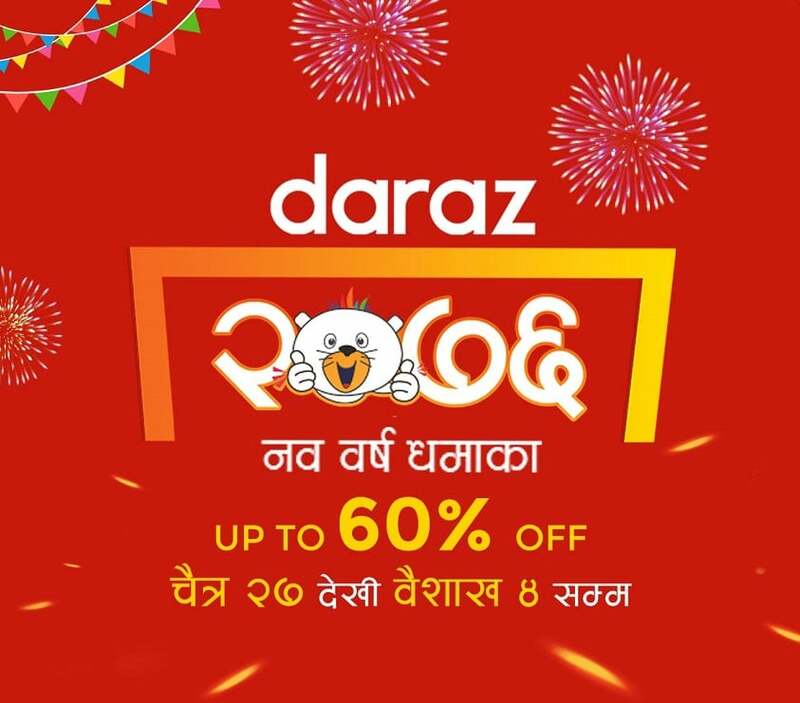 Daraz, the popular online shopping site has brought an offer to Celebrate the New year 2076. Daraz Nawa Barsha Dhamaka Campaign starts from Chaitra 27 to Baishak 4. The eight-day campaign provides mega deals, biggest discounts, amazing vouchers and a lot of other offers. Daraz brings the offer along with Shake Shake feature to celebrate the New Year in full spirit. With the campaign, Daraz assures to provide discounts up to 60% for top brands like Samsung, Xiaomi, Sony, Adidas, Reebok, L’Oreal, Clovia, etc. 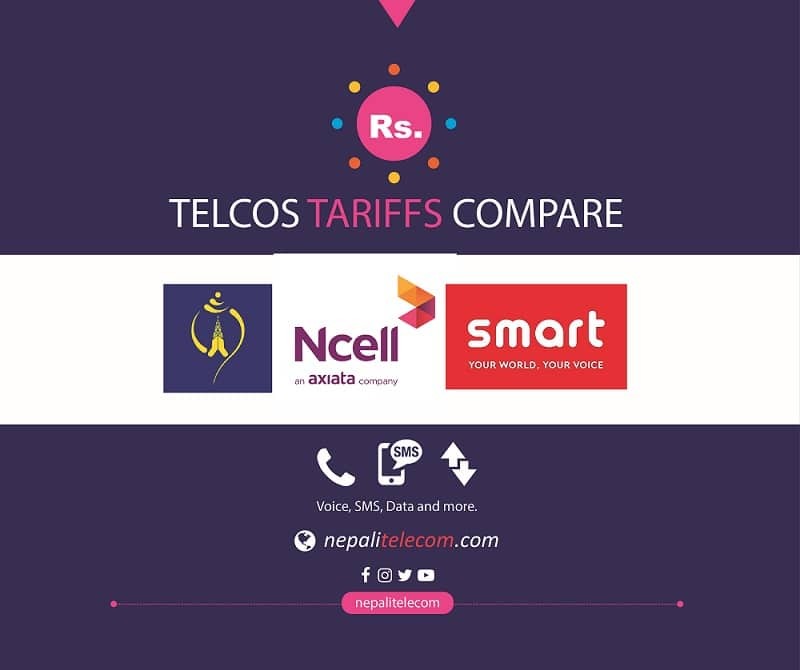 ALSO READ: Top online shopping sites in Nepal. Daraz also adds the excitement by providing some vouchers like Crazy vouchers of maximum Rs 4000 and Mega Vouchers of Rs 5000. The customer can use the vouchers for all of the items in their platform. They will also provide Mega deals and Crazy flash sales for a specific time in the app. The deals will provide huge discounts on several products like Clothes, cameras, phones, electronics, cosmetics, etc. Just like the 11.11 campaign, Daraz also brings back the Mystery box. For the Mystery box, people need to buy a box from a specific brand without knowing exactly what is inside. Such buying will enable a customer to win amazing goodies and also an opportunity to win Videocon 32″ Android Smart TV, by lucky draw. Daraz also offers deals on holiday packages for the people who want to take a short vacation during the New year. They will provide the best rate for the holiday packages including the trips to Bali and Pokhara. Daraz will provide free delivery for the purchase of products worth above Rs 1000 in the Dmart items. This is also part of the New year offer campaign. Daraz has brought a cool feature called Shake shake which enables the customer to get more discounts just by shaking their phone. Users need to enter the Daraz app, Shake their phone during particular Shake shake sessions daily from April 8 to 12. Daraz 12.12 campaign: The new age of online shopping is here!